Christmas is only around the corner, yet some stockings have still to be filled. Fear not, there is still time to buy a few presents for the fitness enthusiast in your life. 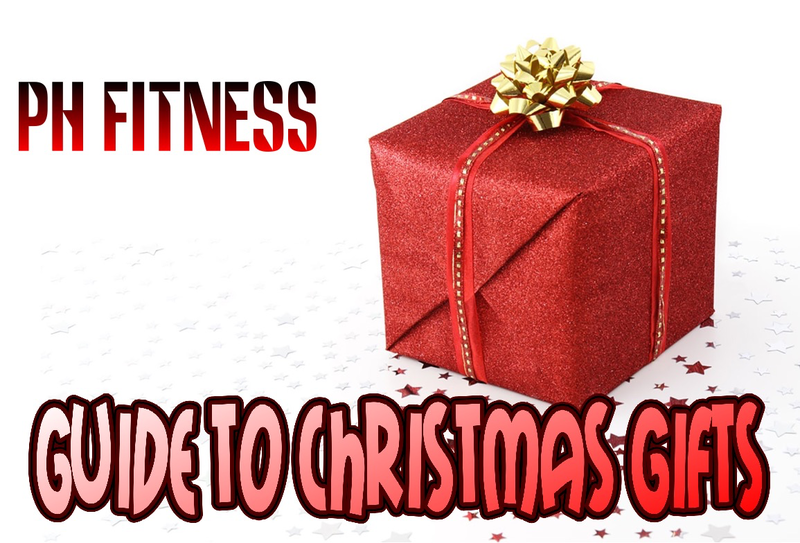 I have compiled a list of health and fitness gifts that will appeal to a wide range of people. Only 38 euro from Elverys. Made from lightweight, durable and breathable material. Perfect for the fitness girl in your life. General fitness footwear that would be perfect for the active man. 80 euro a good price for these lads from Lifestyle Sports. An absolute must buy appliance for the kitchen of every health minded person. User friendly, handy, healthy and multi functional. Make smoothies, juices and a myriad of healthy mixtures. Easy to use even for the ‘beans on toast’ chef. Can be bought in argos and all general electrical stores. Check out here for more details and product types. An extremely effective training and recovery tool. That person in your life who plays sport or trains a lot, they are bound to suffers from regular aches and pains. 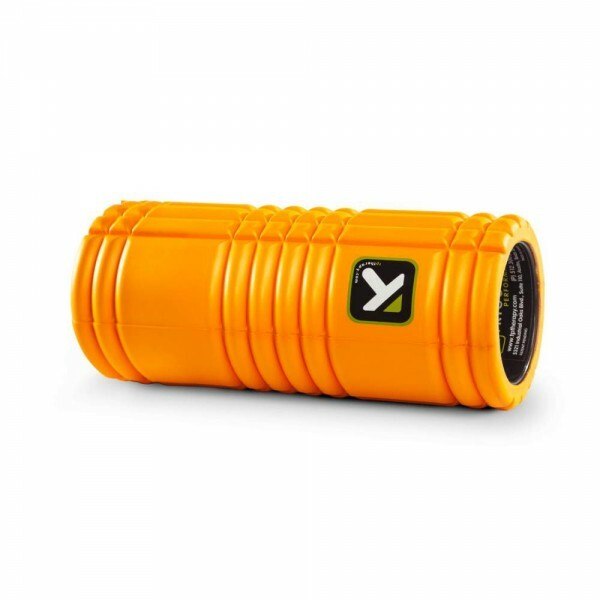 This piece of equipment can enable them to massage their own muscles to help relieve tension and soreness. Get this one in mcsport.ie for 50-65 euro. If you know someone who had great ambitions to eat healthy but has a very busy life and cannot seem to prepare meals in advance. Why not treat them with a meal delivery voucher. 75 euro for the week for 3 meals a day. Take the hassle out of lunch preparation for a week with a voucher for chopped.ie. Freshly prepared lunches can be delivered to your workplace. Tonnes of choice and an extremely user friendly menu process. A nutrition and fitness book primarily aimed at the male market. The Lean Muscle Diet is a super read for anyone who is interested in shedding some fat and getting stronger and leaner. Written by two highly respected dudes in the fitness world, this would be an excellent purchase for the average male gym goer who wants to get the facts right about how to maximise their efforts in the gym. I’m a big fan of the Happy Pear shop and restaurant. The food is delicious and their message to eat more fruit and vegetables is a great one to embrace. Check out their super range of hampers and gifts online. An beautiful present to fill a hungry family over Christmas. A super multi-functional fitness product. Great for anyone from beginners to more advanced trainees. Super for fat loss, fitness and strength. 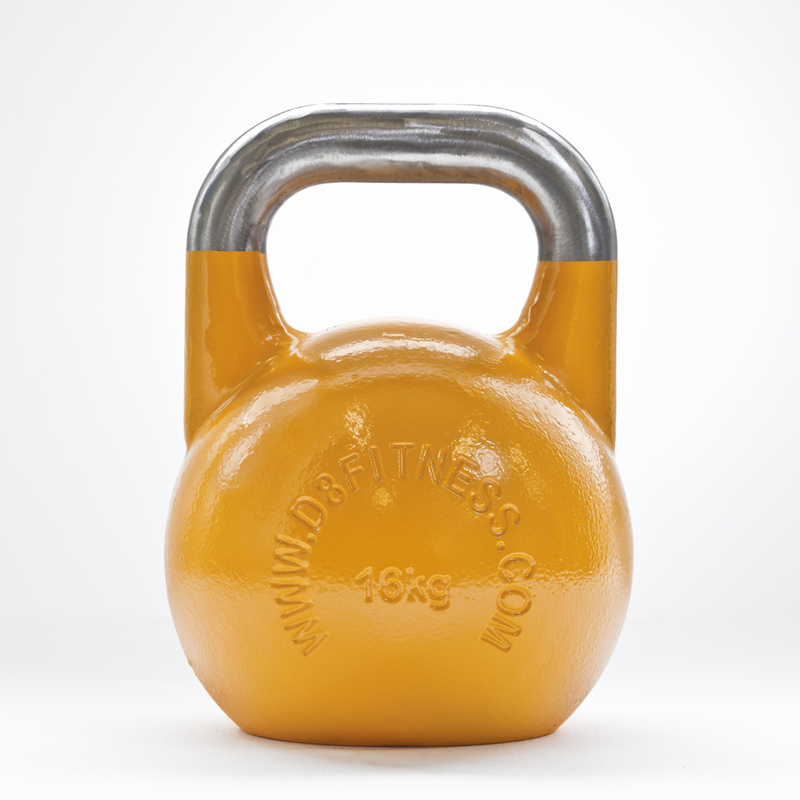 Whilst there are many kettlebell workouts on the internet, it is a good idea to get some advice from a trainer before starting a new regime. I have always found these bells from D8 Fitness to be of excellent quality and at a good rate. Women should aim for a 12 kg bell (30 euro) whilst men can target a 16kg (40 euro) as a starting point. Why not give someone an amazing challenge present. Entry to the Irish Tough Mudder event 2016 be just the thing. There is nothing better than a goal on the horizon to shake someone from their slumber into a meaningful regime. Having participated in this event in 2014, I can testify that it is a tough yet amazing and exciting experience. More details can be found on the main website here. Whey protein is a perfectly normal and healthy food. It is a by product made in the production of milk and cheese. Many people use it as a method of ensuring they meet their protein requirements in the day. It has been synonymously linked to men who want to bulk up and who lift heavy weights in the gym. It has gotten a bad rap over the years as people only associate it with muscle bound Arnies grunting weights and slamming drinks after their workout! In actual fact, whey protein is a product that can be very useful for many people. Most regular people struggle to meet their protein requirements. If you exercise or play sport regularly, you will need to be consuming enough protein to meet your needs. I always encourage everyone to get protein in every meal and for some people this can be difficult. I am not suggesting you should drink a protein shake every day but if you are struggling to meet protein requirements because you don’t eat much meat or are exercising very hard, it might be a good option for you. Check out the excellent range of good quality protein powders available here in Fitness Ireland. I recommend Kinetica, an Irish based company that use grass fed cows to produce their product. A an active weekend away can be a super present for the couple or family who like to experience the wilds of the Irish Western Seaboard. 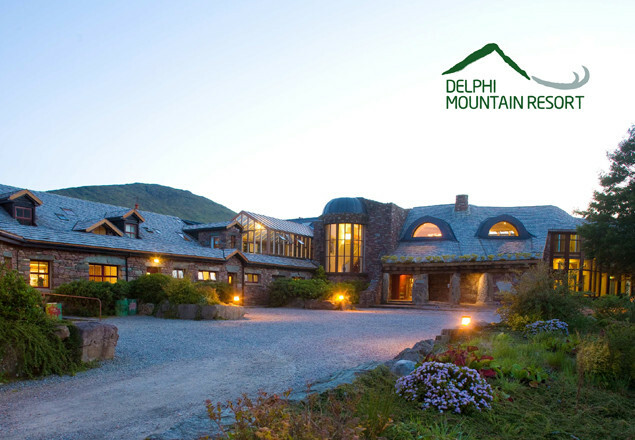 Located in the wilds of Connemara in Galway, Delphi Mountain Resort is the ultimate antidote to the stresses and strains of hectic modern life. With a vast array of adventure activities as well as spa and gourmet options, Delphi can suit a range of interests and will definitely appeal to all the family. Check out their gift voucher options. Why not make a healthy hamper. 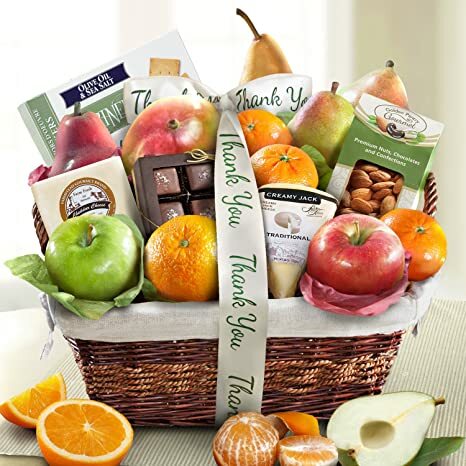 A basket with hand picked goods can be a super gift. We are blessed in this country with a myriad of amazing high quality Irish food products. Take some time to pick out some tasty foods and pack together in a presentable fashion. Muesli, green tea, dark chocolate, cheese etc are options but I’m sure you can find plenty of options as you stroll around the isles of your local supermarket or health food shop. 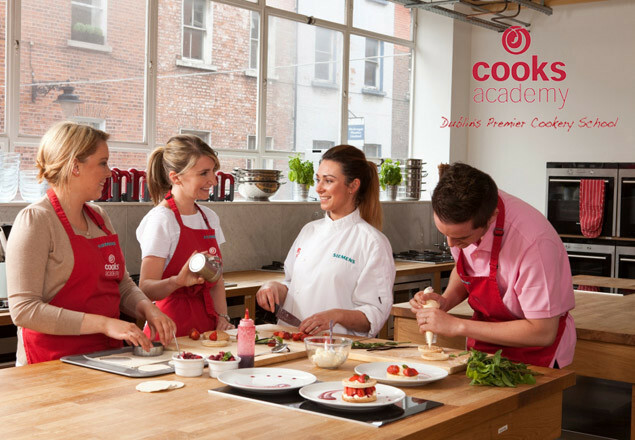 Cookery school in South William Street in Dublin city centre. Vouchers can be purchased online for many different courses ranging in duration from a few hours to many weeks. Courses start at 70 euro for a 3 hour class. Different styles and interests are catered for. An excellent gift for the wannabe Jamie Oliver in your life. http://www.cooksacademy.com/Gift_Vouchers/ to purchase online. 4 weeks of classes in Philip Howard Fitness. Based close to Dublin city centre. Kick start 2016 with a new regime. Perfect for anyone looking to lose weight or get back into fitness. Exercise, nutrition and weight loss advice. Only 50 euro. Exercise and health is the best gift you could ever give. Lots of ideas there. Hope some of them provide some inspiration for some Christmas gift ideas!